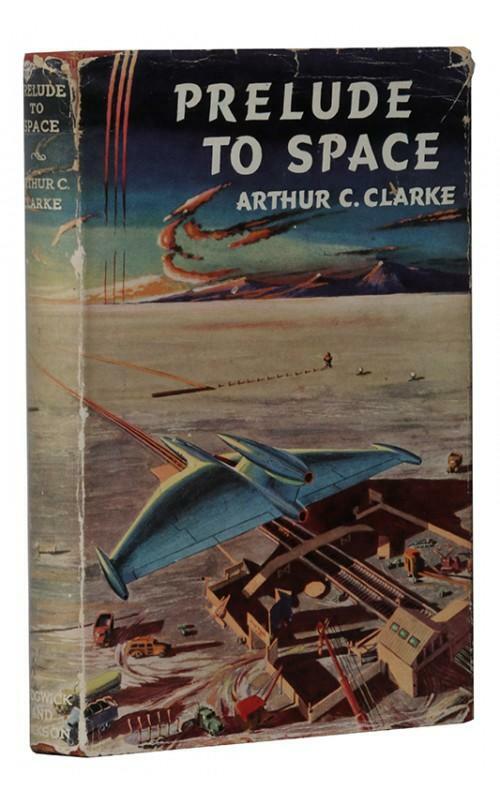 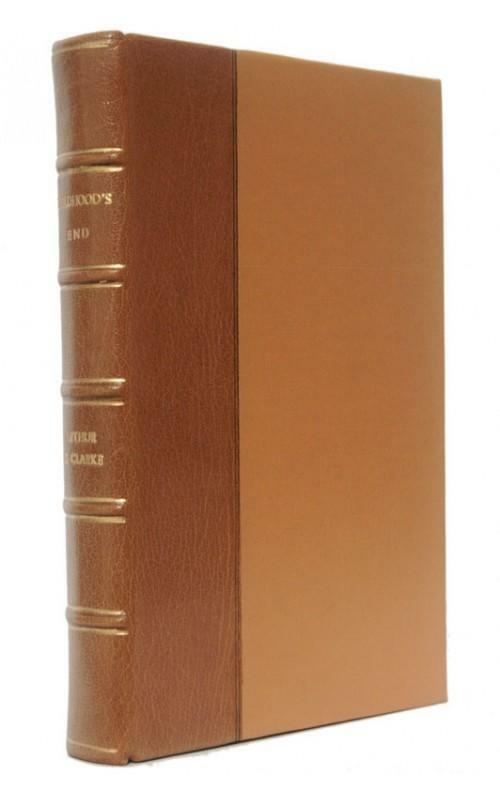 A selection of rare books, mostly first editions, by Arthur C. Clarke. 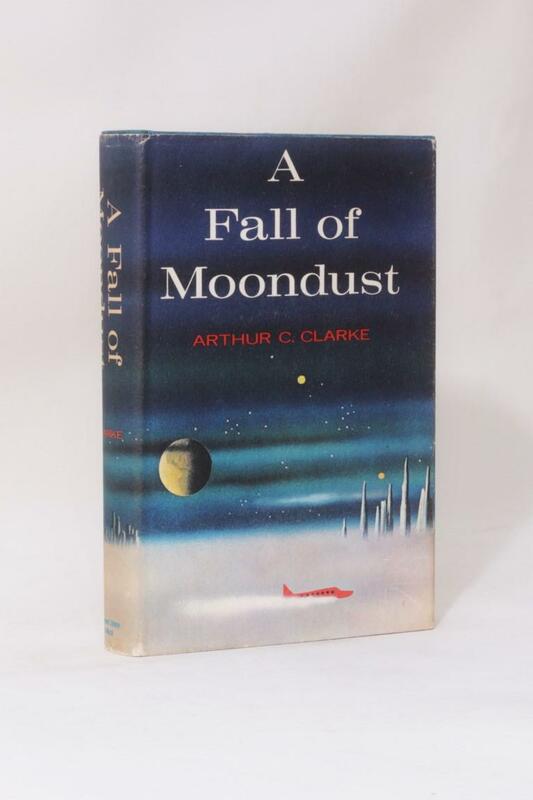 Arthur C. Clarke was one of the finest science fiction writers. 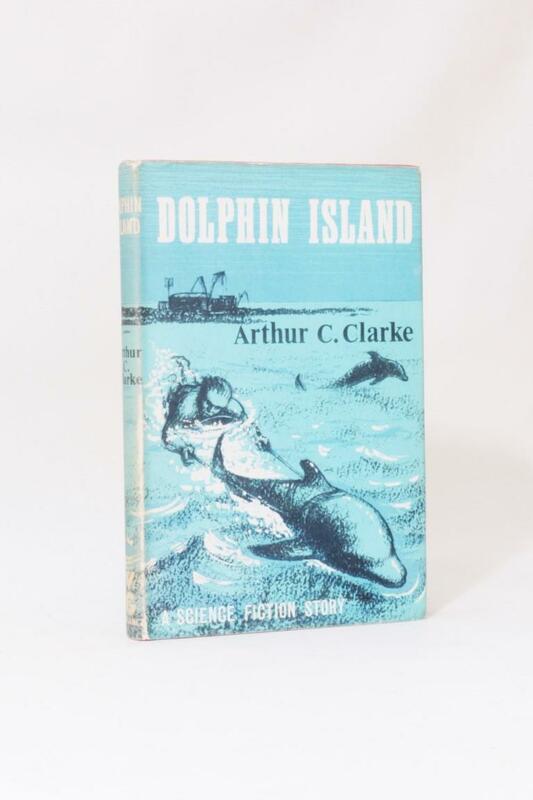 Perhaps best remembered for the film 2001: A Space Odyssey, but his legacy is much further reaching.